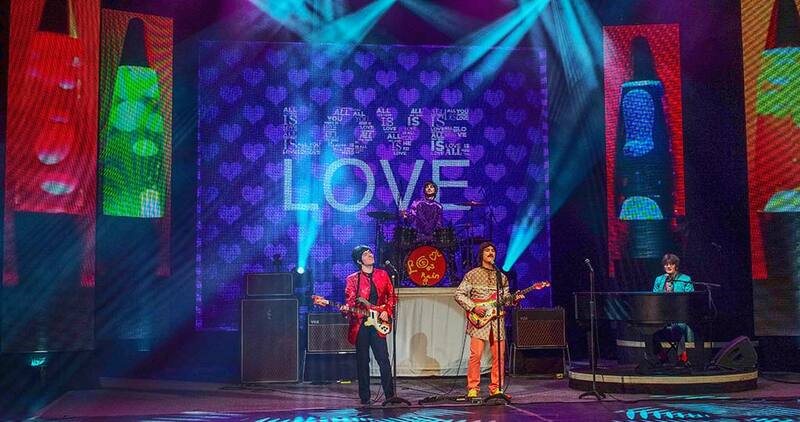 RAIN - A TRIBUTE TO THE BEATLES presents The Best of Abbey Road Live! 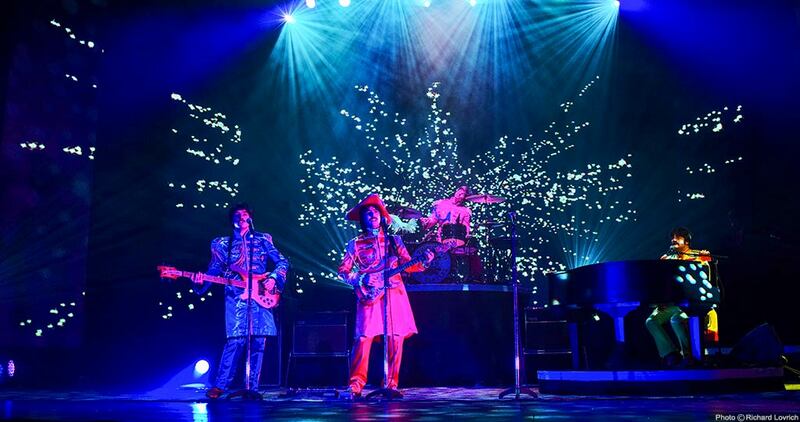 In celebration of the anniversary of the release of Abbey Road, RAIN will bring the greatest hits to life in addition to all your early favorites. 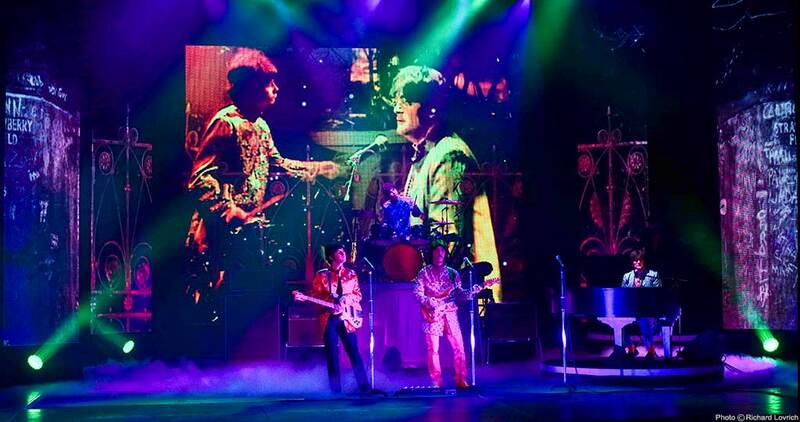 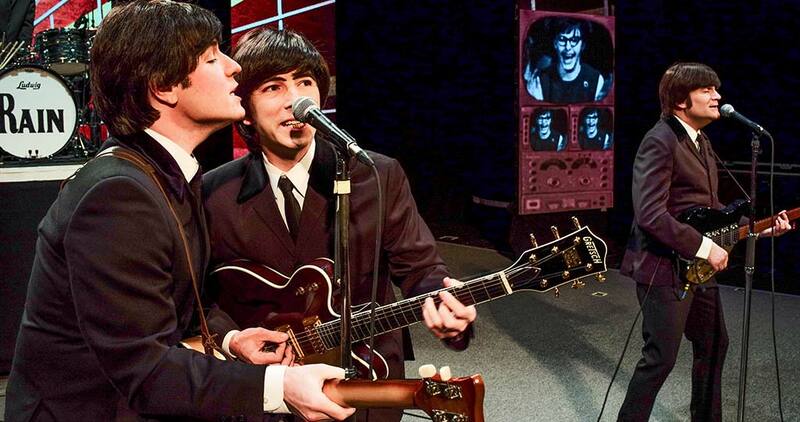 This mind-blowing performance takes you back in time with the legendary foursome delivering a note-for-note theatrical event that is the next best thing to seeing the Beatles. 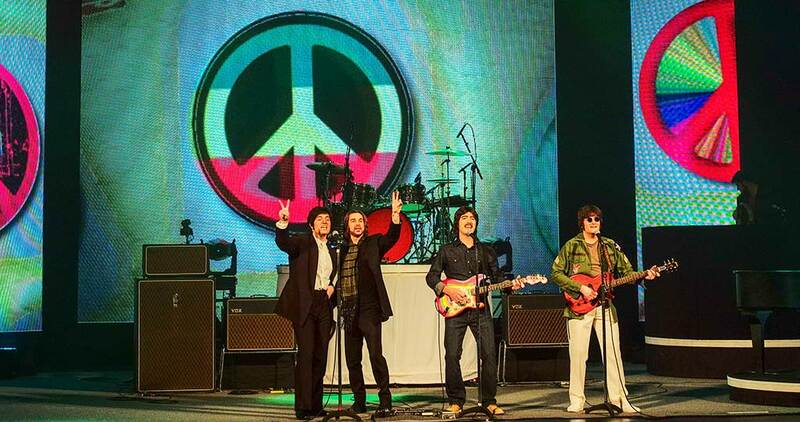 Experience the worlds’ most iconic band and come celebrate the best of Abbey Road with RAIN – A TRIBUTE TO THE BEATLES.